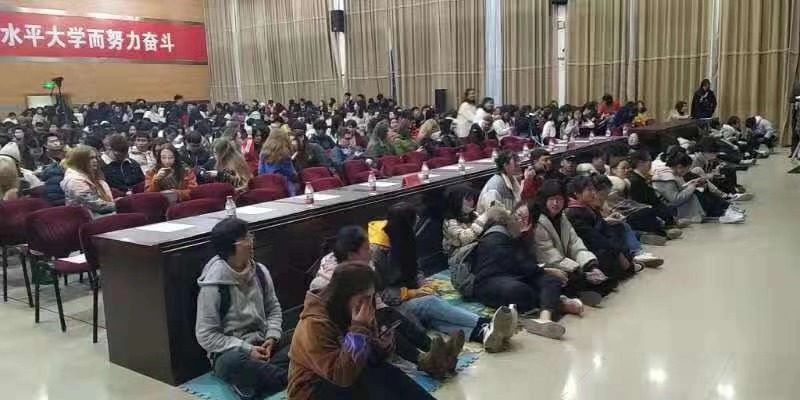 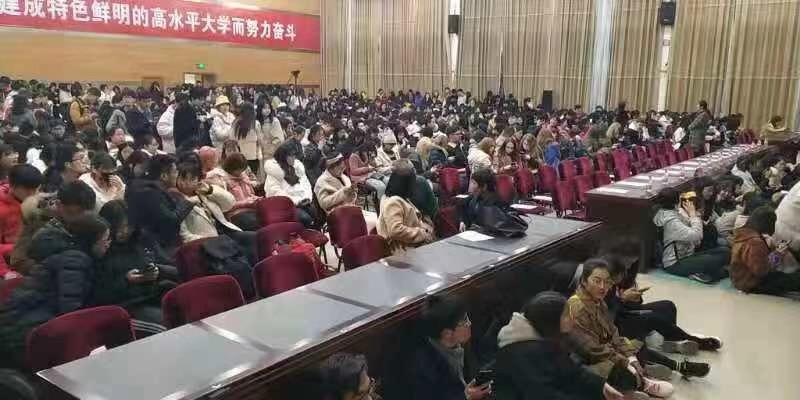 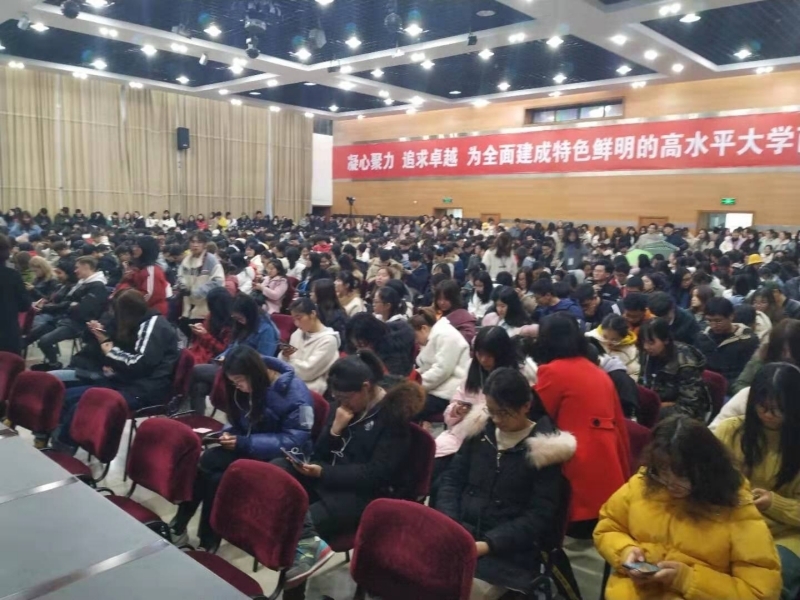 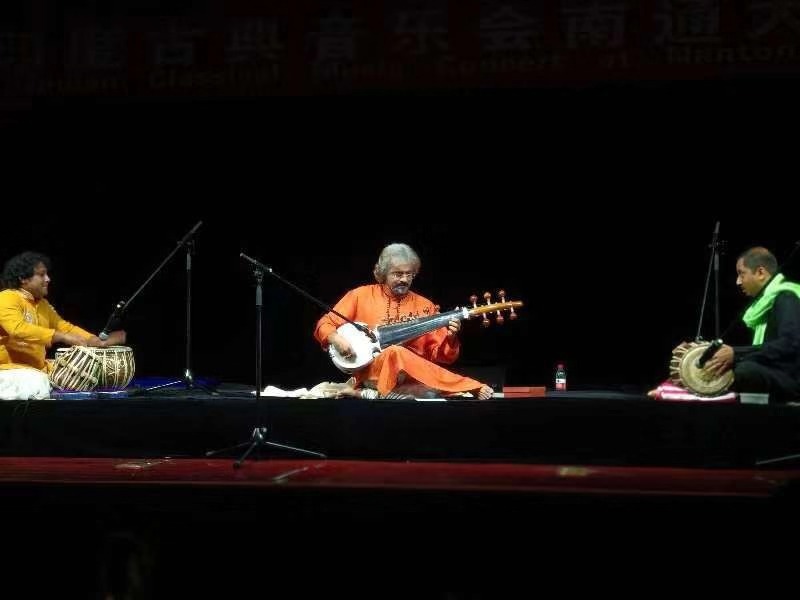 The Indian Classical Music Event at Nantong University provided a glimpse of rich Indian culture. 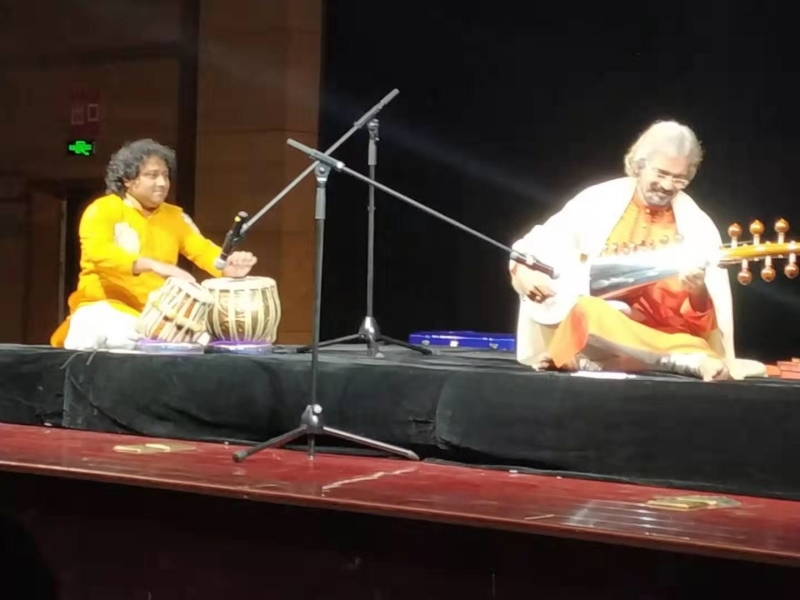 The event was widely appreciated by the students and the faculty members. 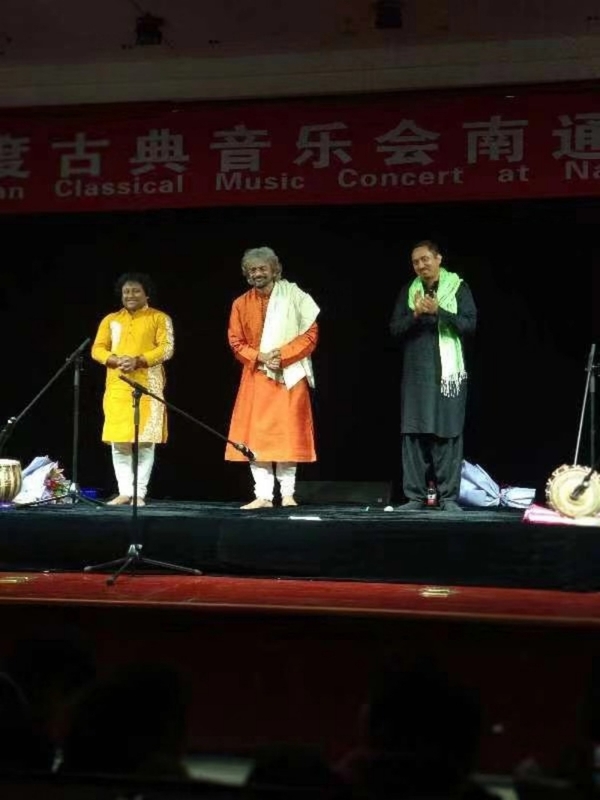 Home › The Indian Classical Music Event at Nantong University provided a glimpse of rich Indian culture. 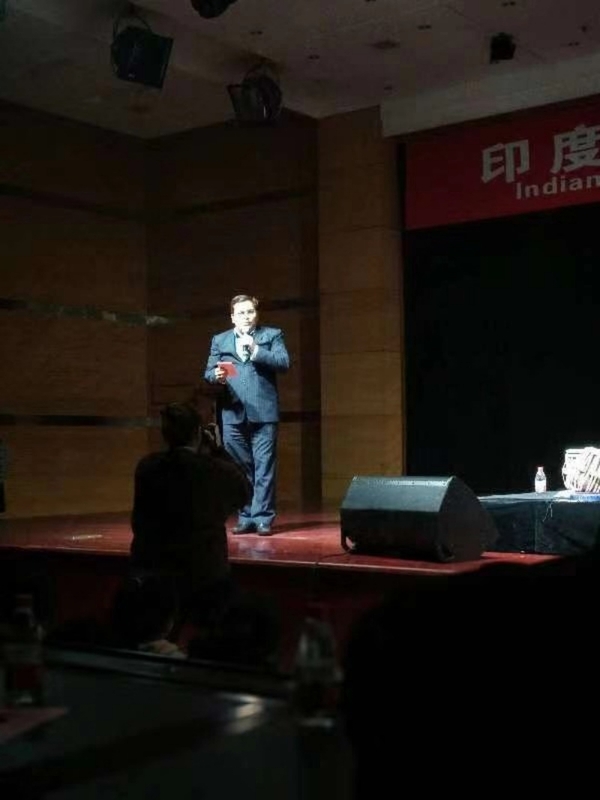 The event was widely appreciated by the students and the faculty members.